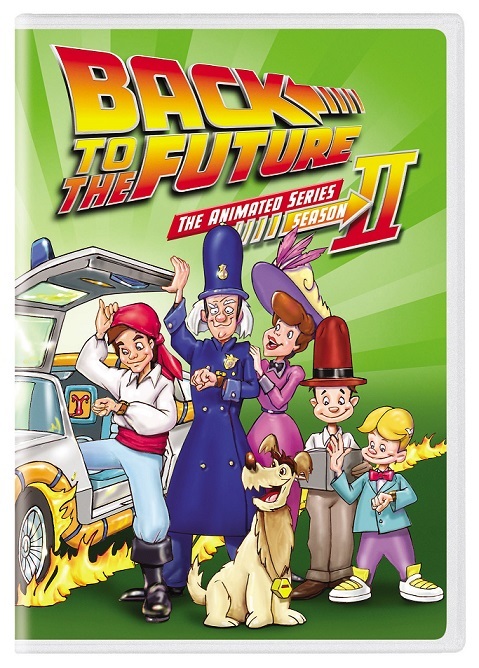 The adventures continue with Back to the Future: The Animated Series – Season II featuring 13 episodes inspired by the original motion picture trilogy. 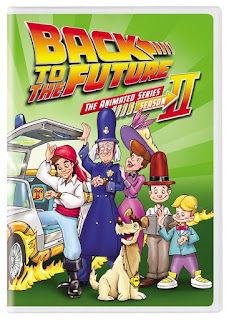 Join Marty McFly and Doc Brown, Doc's wife Clara, sons Jules and Verne, and dog Einstein for more hilarious escapades as they time travel to the 1904 World's Fair, the Wild West, the days of the pirates, the days of the dinosaurs and more. Featuring live action segments with Christopher Lloyd as Doc Brown, science experiments by Bill Nye the Science Guy and the vocal talents of Mary Steenburgen (Clara), Thomas Wilson (Biff) and Dan Castellaneta (Doc), it is family entertainment at its best and a true treasure for all Back to the Future fans!